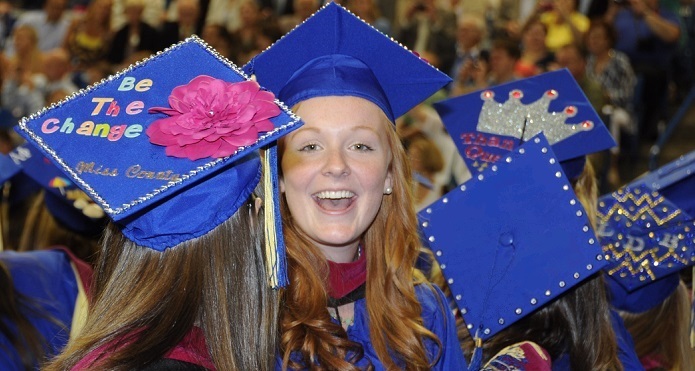 We offer our students a wide range of services and opportunities to help you succeed academically and personally during your time at UD. You will gain practical experience through internships and field experiences–allowing you to apply your classroom knowledge in real world settings. You will have the opportunity to conduct research, study abroad and join student organizations. And if you need guidance, our faculty and staff are here to help! Visit the HDFS Advisement Center or make use of the CEHD Student Support Services.